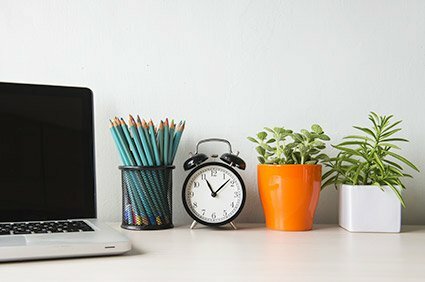 There are many benefits to having a plant accompany you at your work space. A NASA study claims indoor plants can help clean the air and potentially improve your health. Another study at Surrey University says that plants in the office can reduce stress, which in turn increases productivity. And you never know: your boss might be a fan of plants. It’s always a good idea to give off an eco-friendly impression. Not to mention, a plant on the desk means less space to let papers stack up. With a plant vacating that spot, you’ll instead be encouraged to organize papers immediately. If your office is in an older building, it probably uses fluorescent lights. For some people this can cause headaches, decreasing productivity. Installing alternative lights may be a better idea, as natural lighting or small spotlights may be easier to work under than the glaring pain of fluorescents. While changing lights may not open more space, changing to an alternative lighting method may provide the extra motivation needed to start the cleaning process. You can find drawer organizers cheaply in home and office goods stores. They are usually wooden holders that you can slide in your drawer, allowing separation of everything from index cards to pencils and folders. No more will your loose pencils and devices roll to the back or front of your drawer whenever you open it. With multiple options depending on your drawer size, there’s no need not to get one. Cut down on paper clutter by installing content management software in your office. This will cut down on paper usage significantly, as employees will have the option to digitize any files required for their work, as opposed to standing over a printer or fax machine so they can hand it to their supervisor. 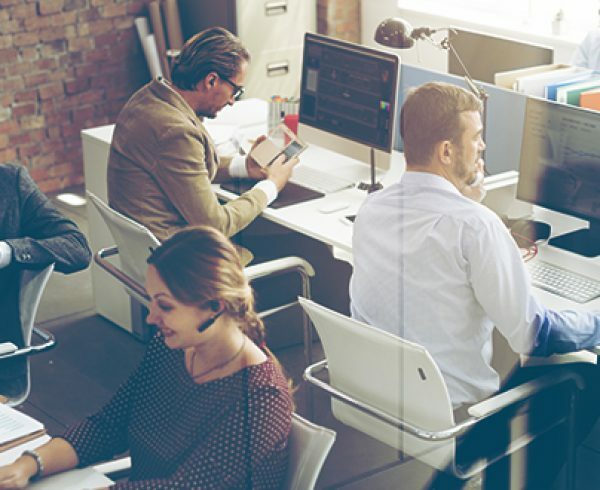 With document management software, they can simply send it to them in a few clicks. This also opens up a ton of space. This will vary depending on your workplace, but some offices encourage the use of tablets to save space. 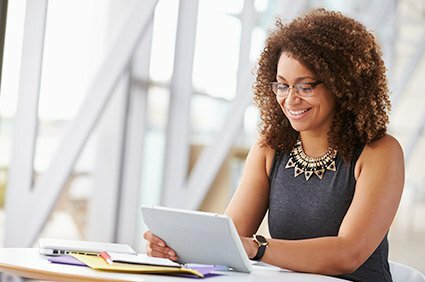 Although some tasks may require a desktop or bulky laptops and monitors, tablets are now powerful enough to perform day-to-day business tasks, also allowing you to save a big block of space on your desk. And with the right ECM software, you can easily manage your documents using a mobile app. Similar to when we over-pack for vacations, it can become a habit to bring too much superfluous items to the office. 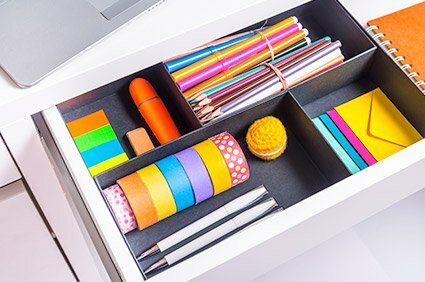 Limiting your desk and drawer space to only what you need and use, as opposed to fun but useless knick-knacks, can go a long way in saving space in your office. Even if you are satisfied with the organized state of your office, set a day each week to re-evaluate how it looks and how organized you are. It will probably take less than five minutes, and you may end up thanking yourself later when that big-time client is demanding some form of information, and you emerge with the answer in a heartbeat. A version of this article titled Ways to Improve Your Office’s Storage Space by Mike Mineo was published on July 22, 2013.